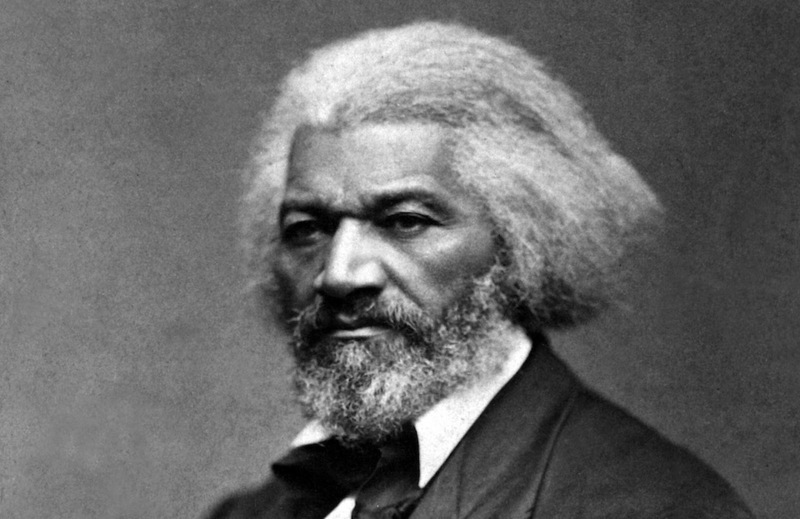 In collaboration with the Jack Miller Center, Linfield College’s Frederick Douglass Forum on Law, Rights, and Justice will hold the inaugural conference of our new Pacific Northwest Initiative, part of a series of conferences and events in the region focused on American political thought. The Pacific Northwest Initiative is made possible by a generous grant from MJ Murdock Charitable Trust. This Bicentennial Symposium is part of the Jack Miller Center’s Pacific Northwest Initiative: Advancing Education in America’s Founding Principles and History. Thanks to the generous grant from MJ Murdock Charitable Trust, JMC is working with faculty to organize exciting campus events in the region. The Initiative also provides programs, conferences and other opportunities for professors in the PNW—all to help them make a difference in the education of their students.